Today, youth prefers love marriage over arrange marriage as they wish to get married to whom he/she knows. It becomes an aspiration of the youngster of current generations. Yes, there isn’t any substitute for love in the universe. Love is considered as one of the most powerful and blessed things to alleviate any situations clutched by darkness, despondency or any other evil feelings. However, not all are fortunate to have pure love in life or a good life partner who delivers mutual affection and love. There are several factors behind the love-less life. Among them, the astrological factor is mostly overlooked or ignored by the people. At Jyotish and Astrologer, we create and understand the marriage horoscope and match with the person to whom you are going to marry. 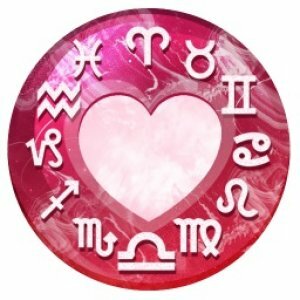 Our astrologists are erudite, professional, skilled and experienced in the astrology science and so, they are capable enough to prepare Horoscope for marriage & love compatibility and other pivotal information helpful to you in a good way. 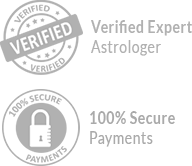 We are experienced and qualified professional providing reliable astrological solution at a fair rate. Our Love and Marriage horoscope prediction is accurate and totally based on Kundali. We also do Kundali matching for marriage. 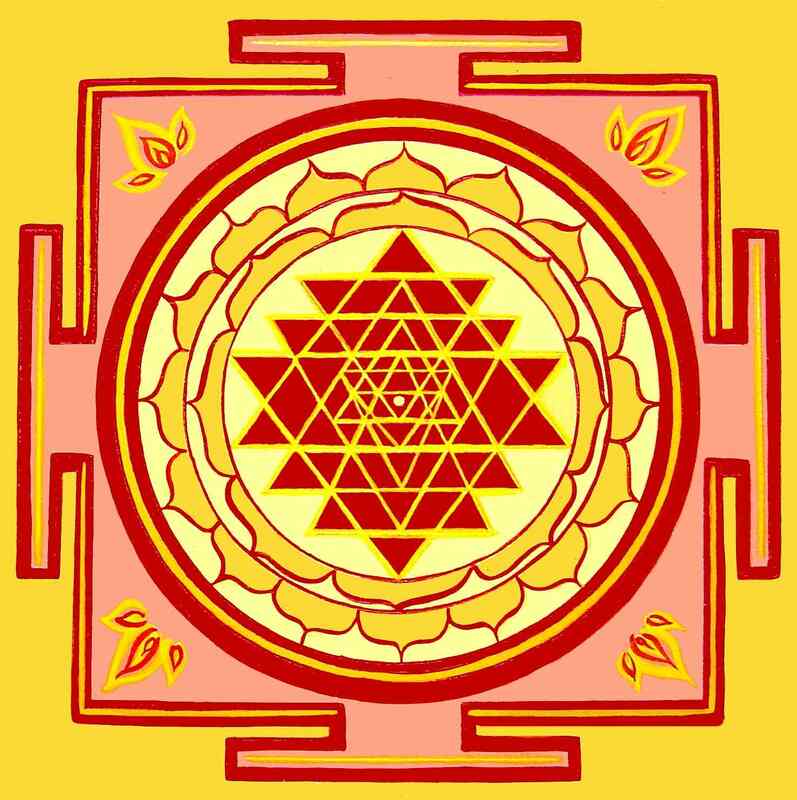 Our all predictions are made based on the principles of our ancient Vedic Astrology. SO, there is very less chance for our marriage horoscope prediction goes wrong. We also offer arranged marriage horoscope in a professional manner to ensure that your life partner is as good as you are. Do you think that your marriage is not going to happen? Worrying about your love-life partner? Come to us; we would love to help to resolve your questions related to love and marriage. 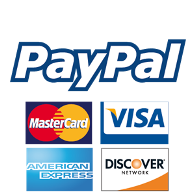 Dial the number: TELEPHONE NUMBER and start discussing with us or simply drop a message at EMAIL ADDRESS.